A moderately injured person was treated by a United Hatzalah paramedic and EMT volunteers after he was shot by a passing car in Tevaria on David Hamelech street. The man, who is 22-years-old, sustained gunshot wounds to his lower body. David Marizan who treated the victim reported that after receiving initial treatment in the field, the man was taken to Poriya hospital in moderate condition. 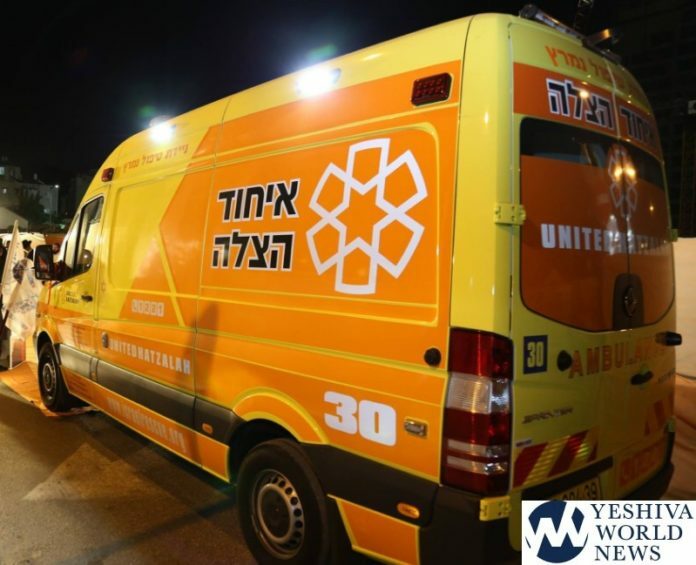 United Hatzalah’s Psychotrauma and Crisis Response Unit was also dispatched to the scene and treated a young woman for shock. A spokesperson for the police said that officers around the city have setup roadblocks and checkpoints and are currently searching for the assailants who fled from the scene in a car. Police have stated that they opened an investigation into the incident but have not ruled out any possible motives.